If your about to get underway with a new development you will no doubt require the services of a construction signage manufacturer. 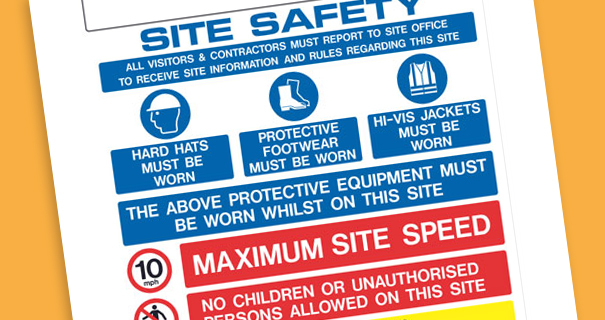 At Lavastar we deliver site safety and construction signage for developers around London and the surrounding counties. We can offer you a number of options to suit your budget when it comes to the materials used of your construction and safety signs including Diabond, Correx and Foamex. Once you’ve decided on material its then how your want your signs to be treated. Most of our clients opt in for lamination to help prevent vandalism and UV damage.